Tech giant Facebook has opposed calls by Australian media companies for digital platforms to be regulated, amid an inquiry into their impact on competition in news and advertising markets. Australian media tycoon Kerry Stokes, the head of major commercial broadcaster Seven, on Monday urged Canberra to take "serious action" against the two online titans. "The government must act decisively to curtail the frightening power and influence these companies have," Stokes told The Australian newspaper. "The duopoly of Facebook and Google now control over 80 percent of the global digital ad market, taking away advertising dollars from local media without any of the controls and rules we must adhere to, creating an uneven playing field." The industry body representing commercial free-to-air television networks, Free TV Australia, echoed such views in its submission Friday, saying the two companies were virtual monopolies but had "very little regulatory oversight". The inquiry comes at a sensitive time for Facebook, which has come under fire globally after it admitted that the personal data of up to 87 million people worldwide—including more than 300,000 Australians—were improperly shared with a British political consultancy. 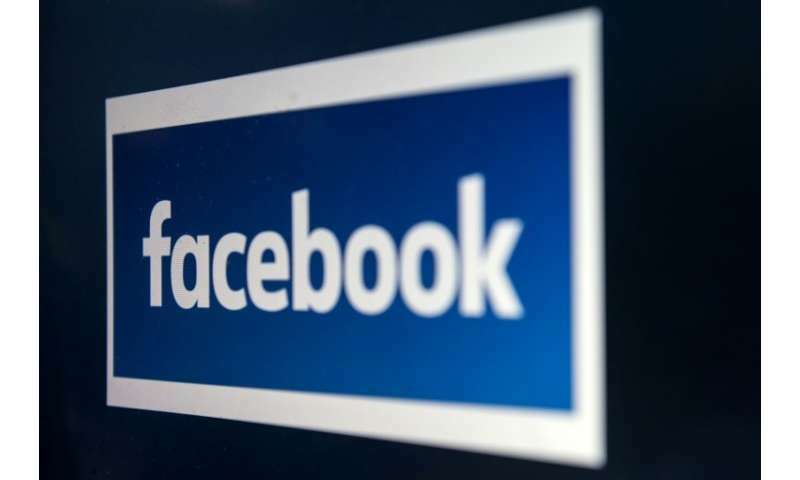 Facebook said in its submission to the inquiry on Wednesday, sent to AFP Monday, that rapid technological changes such as media digitalisation "makes them a challenging subject for regulatory intervention". The American firm added that "consumers often have the most to gain from market disruptions caused by technological change and the most to lose from interventions that are designed to protect particular business models from the effects of those changes". Google, which released its submission to the inquiry Monday, said it was consumers who would determine the future of news and added that it partnered with publishers such Australia's Fairfax Media to support access to information. "Changes in consumer and marketing behaviour have profound implications for traditional news business models. But they do not mean the death of journalism," Google Australia managing director Jason Pellegrino said in a statement. The competition commission is expected to publish its preliminary report in December, with the final report due in mid-2019.